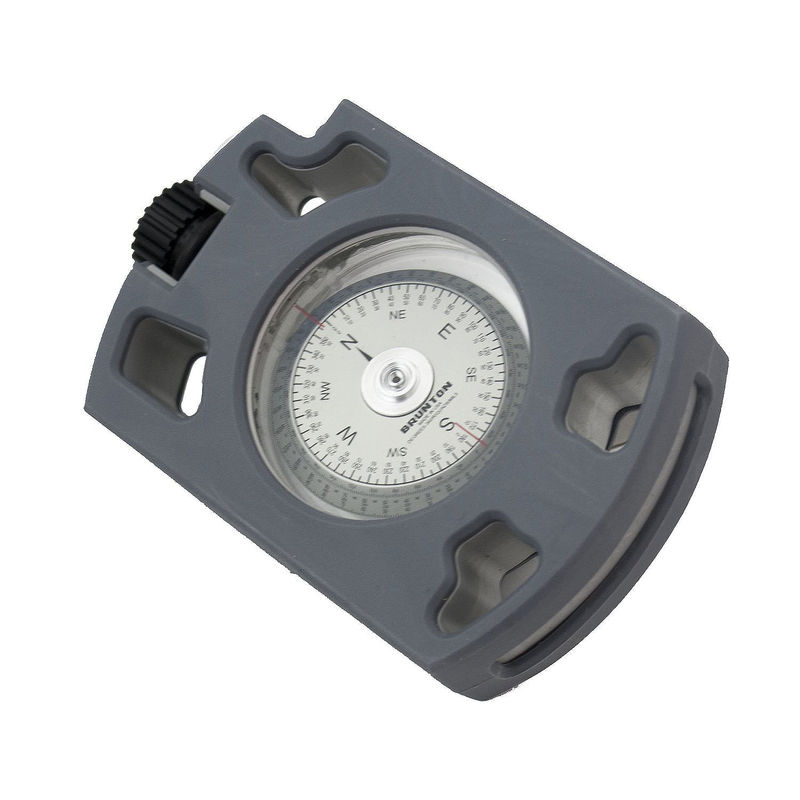 Brunton Omni-Sight Sighting Compass with both forward and reciprocal bearings, plus 90° quadrants and 6400 point MILS, the Omni-Sight spot-through compass offers the convenience of multiple precision instruments in one hand-held unit. 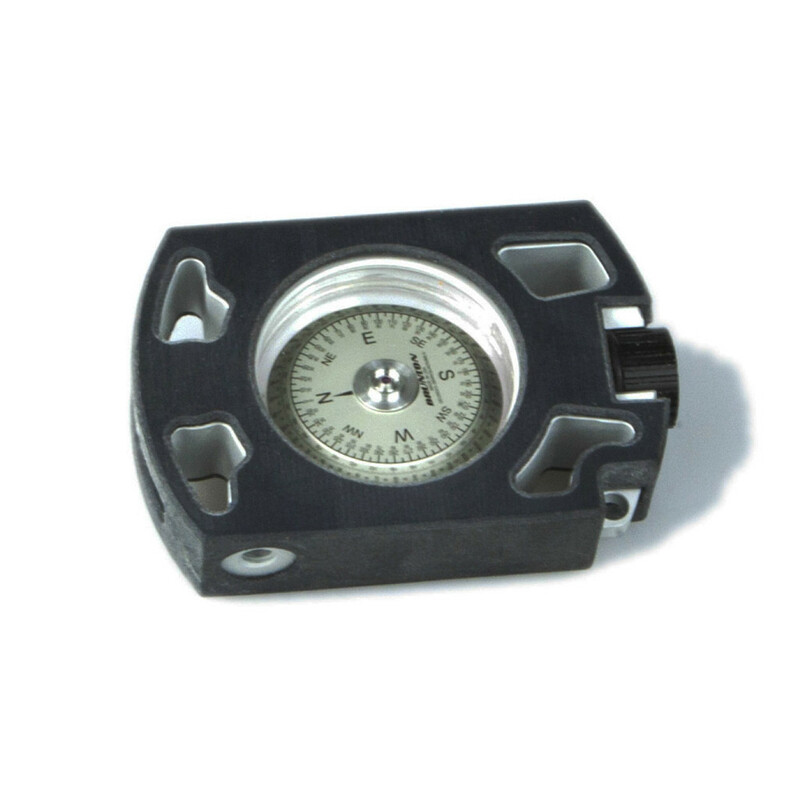 Steadfast aluminum housing ensures ruggedness and reliability, and the internal rare-earth magnet guarantees accuracy and resists magnetic interference. Sapphire jewel with anti static dampening fluid. 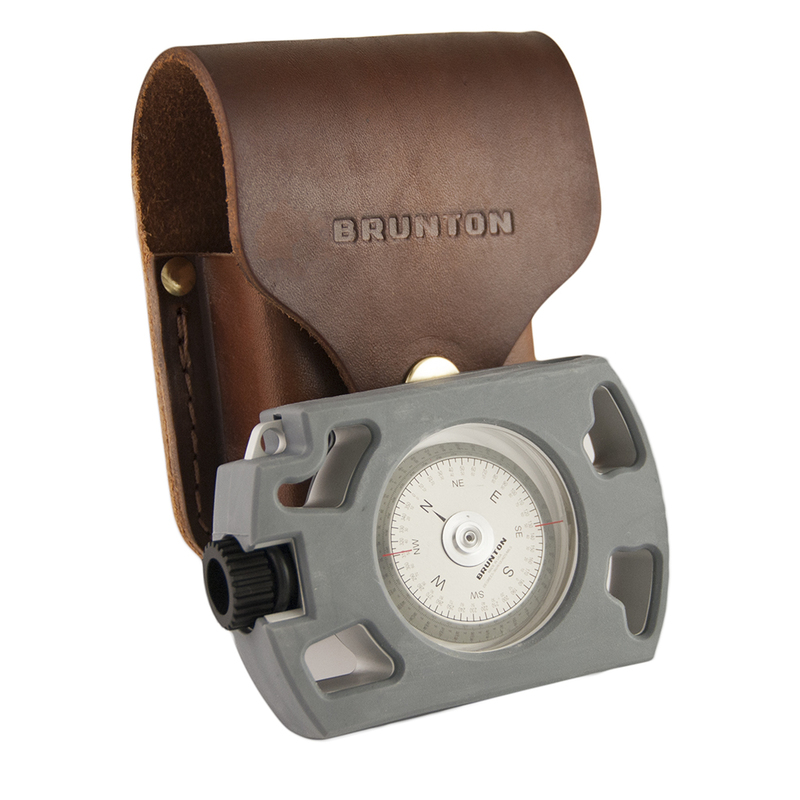 This brunton sighting compass is very easy to use and very well made. It seems like it will endure years of heavy use. I was a little worried after finding out they discontinued the sightmaster, but so far so good. They kept all the good things and fixed some of the problems I had with the SM360la. Got the new units today and they're just what I expected from Brunton. They work just like my older SM360LA. It's great that they added the rubber housing instead of making it an accessory. 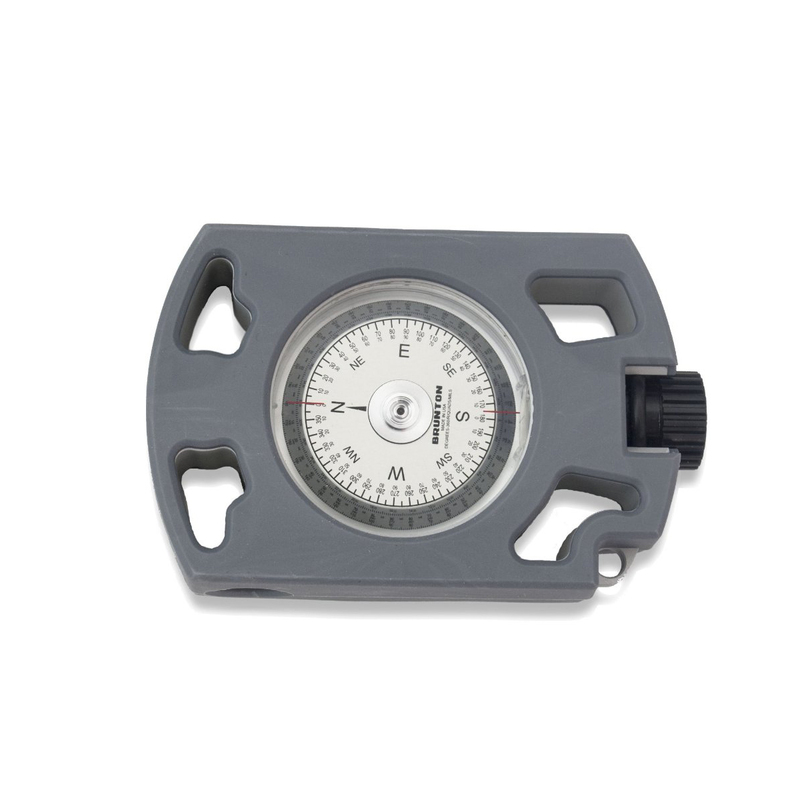 Brunton has taken every effort to ensure years of trouble-free use from your new product. This product is guaranteed to be free of defect in material and workmanship for 12 months according to local regulatory requirements. This product is not subject to guarantee from third-parties and is subject to change. Brunton will repair or replace with a new equivalent, without charge for parts or labor, per Bruntonâ€™s discretion. Brunton cannot be held responsible for accidents, damages or injury occasioned by the use of this product. Warranty will be rendered invalid if product is damaged by tampering, negligence, or misuse.